W.M. 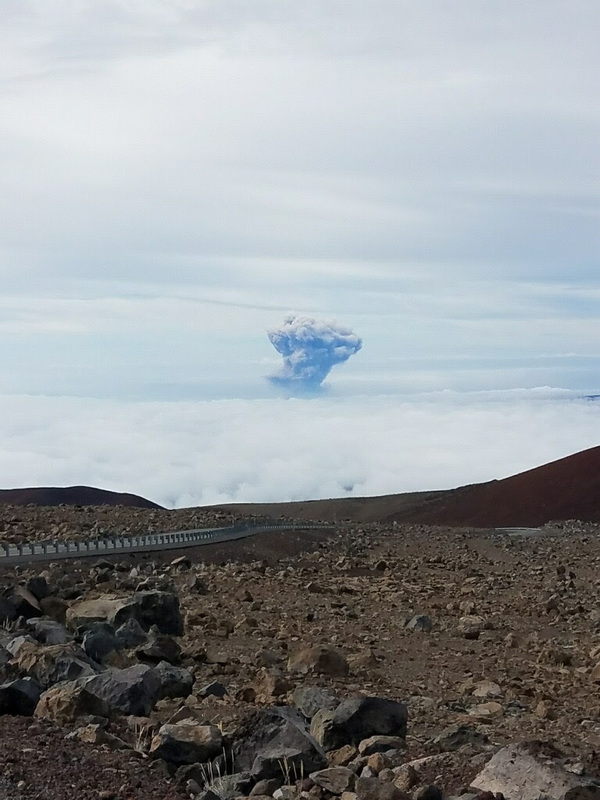 Keck Observatory Director Hilton Lewis released a statement on Wednesday, May 23, 2018, in which he revealed damage to one of the observatory’s telescopes as well as the potential for ash impacts on telescope mirrors. 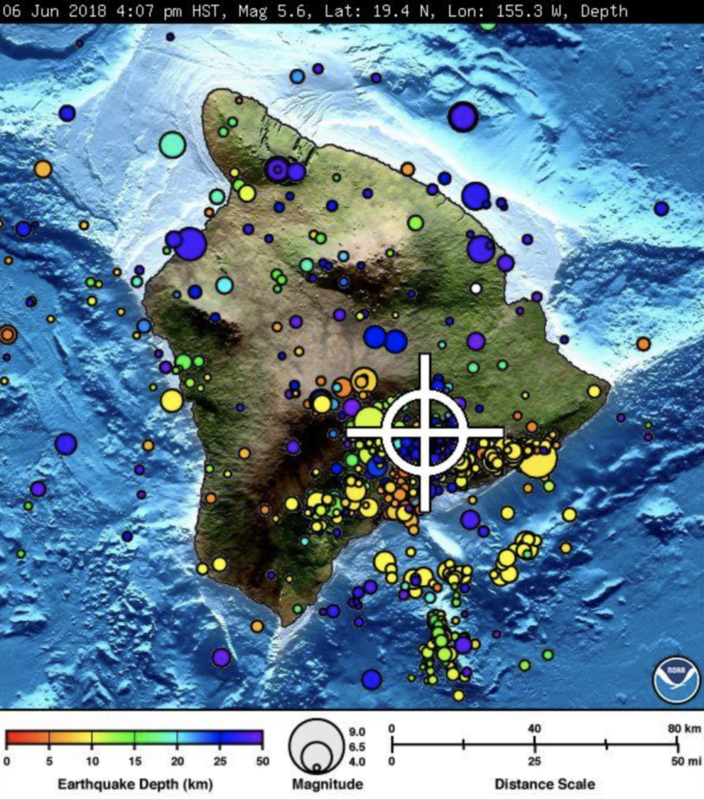 As you may know, Hawai‘i Island is experiencing volcanic activity in the Puna District, with multiple eruptions and hundreds of earthquakes over the past few weeks. On Friday, May 4, there were two strong temblors that measured magnitude 5.4 and 6.9 respectively. 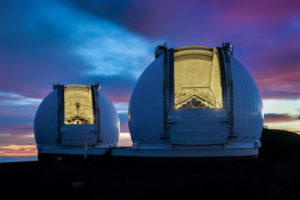 Mahalo to everyone who expressed concern for our Keck Observatory ‘ohana, who are all safe and sound. Thankfully, no one was injured. 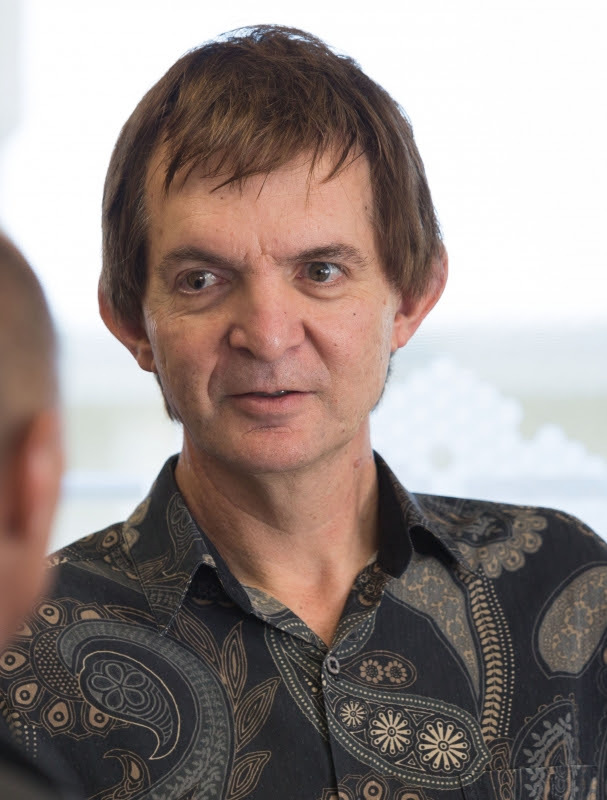 The safety of our employees is always our top priority. Per our safety protocols, we evacuated our headquarters when the stronger earthquake hit. Several staff members who either live near the volcanic activity or have families in/near the area were sent home early so they could check on loved ones. Our assessment of the impact of the earthquake revealed some damage to the mechanical bearing system at the base of the Keck I telescope. This system is what keeps the telescope centered as it rotates. Thanks to the tireless work of our team of experts, repairs were successful and science operations on Keck I resumed four days after the earthquake, on Tuesday, May 8. 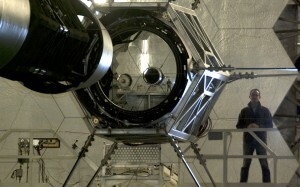 The Keck II telescope did not suffer any damage and has been in operation since Sunday, May 6. The ash plume from the explosive eruption at Halemaumau Crater, which occurred Thursday, May 17, at 4:15 a.m., did not affect overnight observing, though we did close for a portion of the night due to fog. Because ash could potentially impact our telescope mirrors, we are evaluating the likelihood of ash fall on the summit. If any ash particles are detected, we will keep our domes closed. Emergency decisions will be made based on our safety priorities: our staff first, our facilities second, and observing third. 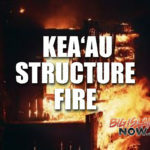 The volcanic activity continues to devastate communities in Puna. 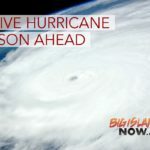 To assist with relief efforts, we have launched a community-wide donation drive for lava victims. If you would like to help, you may find details of our donation drive on our website HERE. We are deeply humbled by the outpouring of support shown to Keck Observatory from our local community as well as across the globe.